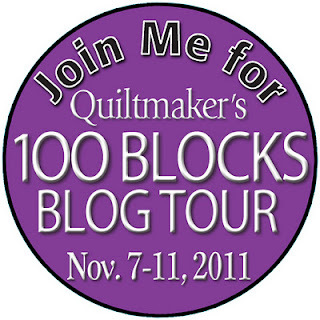 Tomorrow is my day on the Quiltmaker's 100 block blog tour. Be sure to come back for a chance to win a copy of the magazine. 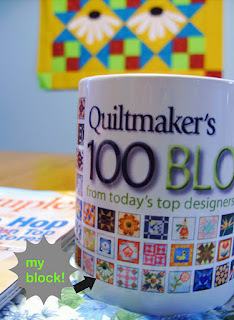 I also found out while perusing the Quilty Pleasures Blog that they are giving away mugs! Only on the giveaways on their blog. And while you're in designing mode, I'm going to keep chatting about sashing next week. 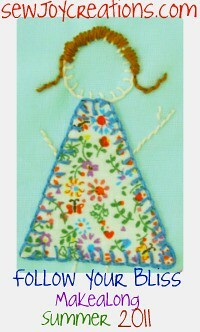 This week has gotten away from me!